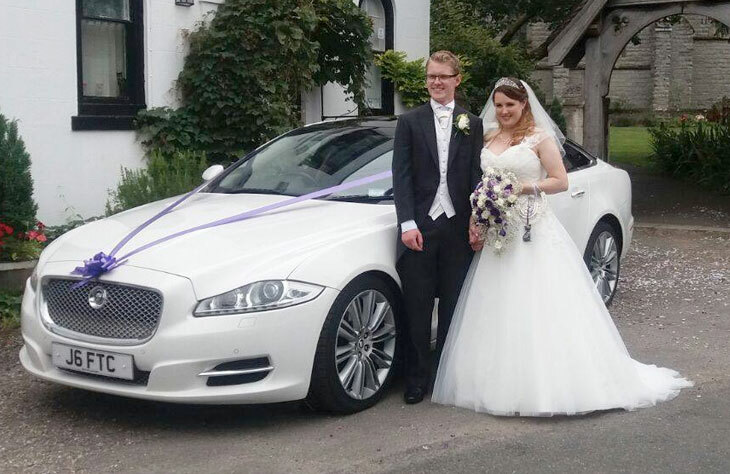 When only the best transportation will do, our range of wedding cars Telford is exactly what you need. Whether you are going all out on a lavish affair, or you are looking to enjoy a less formal, smaller and more modern ceremony, we have a car to fit your needs. Limo Hire Telford has been providing wedding cars since 1985, making us one of the longest-running companies in the industry. We’ve built up an impressive fleet over the years, along with a great reputation. Our impressive fleet totals more than 20 different cars. This gives you a great amount of choice when deciding which car to book for your big day. We even advise you to arrange a viewing, so you can see our cars up close. This lets you see what you’ll be getting if you do choose to book. There is literally a car to suit every type of wedding in our collection. Going for something traditional? Why not take a look at our vintage models. From the Daimler limousine to the 1924 vintage convertible, we have a breath-taking choice of classic cars on offer. Or, for a more modern ceremony, why not book the Bentley Flying Spur or the stunning Chrysler 300 Saloon? One of our most luxurious wedding cars on offer is the Rolls Royce Phantom. Popular with Asian style weddings, this prestigious vehicle is sure to make a fabulous first impression. We have two Phantoms to choose from – a romantic white model or a stylish grey. Or, if you want something unique and modern, why not consider the Hummer? This American limousine is huge, and it comes packed with some pretty cool features. You’ll appreciate the sumptuous leather seating and party atmosphere inside the limo as you travel from the venue to the reception. Whatever you’re looking for, we have a car to fit your needs. It’s not just our cars which are sure to impress. At Limo Hire Telford, we offer an outstanding service at an affordable cost. Our chauffeurs are exceptionally trained and hand-selected for their skills and friendly persona. They look the part too thanks to a pristine driver’s uniform. You may be surprised by just how affordable our hire prices are. We also aim to give our customers the best possible value for money, regularly providing wedding car package deals to save you additional cash. It’s also worth keeping in mind that when you book more than one car, you benefit from additional savings too. If you’re interested in any of our wedding cars Telford, we recommend booking now. The earlier you book, the more money you’ll save. We often offer discounted prices to those who book early. It is also important to book as early as possible to avoid disappointment. Our wedding cars get booked up quickly, especially during peak wedding season. So, the earlier you book, the better off you’re going to be! Got a question about our wedding car hire service? Get in touch with our friendly team today. They will be happy to answer any queries you may have and help you to choose the right wedding car for you. Despite the fact that there is certainly definitely something that need be said for the newest styles of luxurious transportation, many of us take pleasure in the elegance that usually characterises a classic wedding ceremony car. 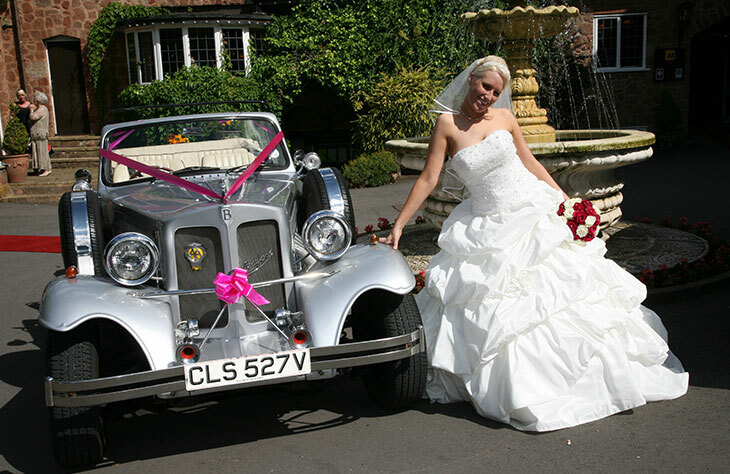 Presently there are numerous brands of wedding cars in Telford from which to choose today and you'll be amazed at just how reasonably priced these types of antique cars can be to hire pertaining to your own wedding. Rolls royce phantom and Bentley models can certainly elevate to every occasion. Commonly, they have got splendor as well as sense of satisfaction. Modern day vehicles are every bit as equipped together with the characteristics to be able to offer you extra options. Chrysler as well as Mercedes tend to be some of the favorites. It is utter destiny to end up being within the company of these models. Often the sooner you are making your booking with Limo Hire Telford the far more likely you actually are to get a exceptional deal. Rolls Royce Phantom Limo Sophistication is actually the main one phrase that explains this beautiful fashionable car. This is an absolutely breathtaking wedding ceremony car for just about any Telford event, but is often a vehicle of choice with regard to wedding. If you retain the services of several wedding cars, you will most likely notice a substantial reduction in booking fees. 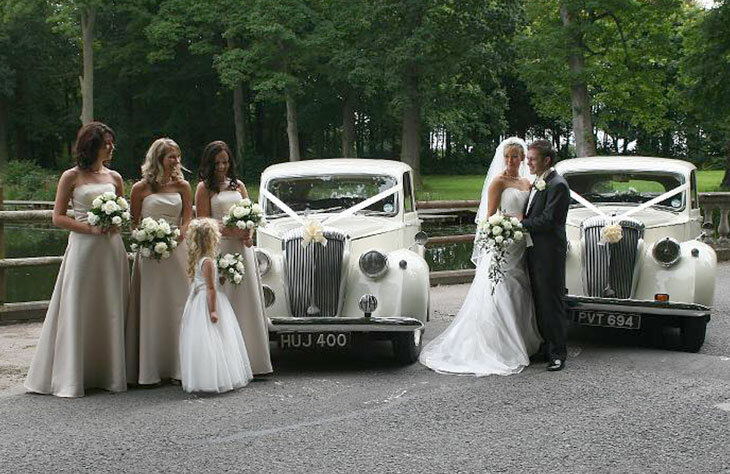 Limo Hire Telford will often provide you with wedding car packages that consist of as many cars as you might require. These bundles are usually a fantastic way to save some cash also still obtain a fantastic ride to and from your wedding day ceremony and wedding reception. The white stretch Lincoln Town Car limousine had been the limo of preference with regard to weddings in fact it is even now used for the majority of wedding ceremonies. Nevertheless along with the creation of the Chrysler Baby Bentley limo this really is right now switching, you can easliy provide both choices along with ribbons following the actual wedding's colour theme.